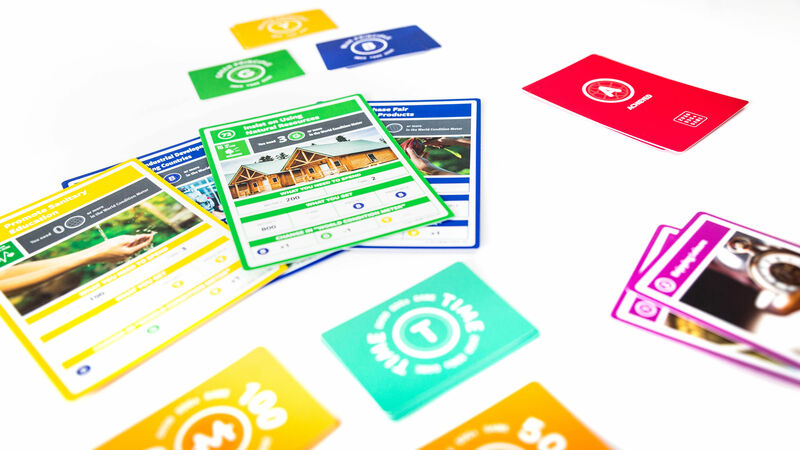 The 2030 SDGs Game is a multiplayer, in-person, card-based game that simulates taking the “real world” into the year 2030. Designed in Japan in 2016, this experience has become a powerful and impactful social phenomenon in Japan, earning extensive media coverage and reaching over 12,000 participants in 2017. 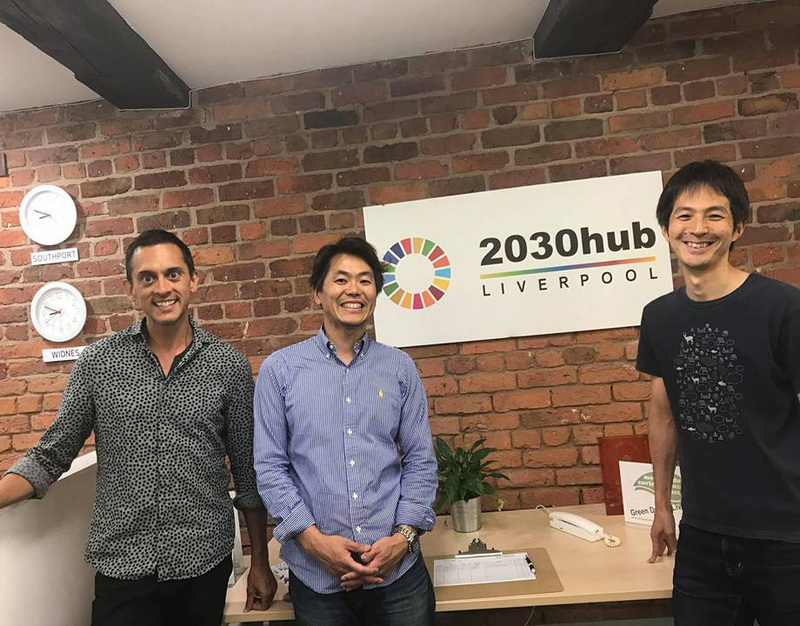 2030 SDGs Game events are held in corporate, governmental, educational, and community settings, and now has over 100 trained facilitators in a rapidly growing community within Japan. The SDGs, also known as the Global Goals, are 17 goals and 169 targets set to achieve by the year 2030 to end poverty, protect the planet and ensure prosperity for all as part of a new sustainable development agenda. Imacocollabo—the game creators—are partnering with their friends to bring the 2030 SDGs Game to the world. Send us a message if you are interested in hosting us or if you have any questions using the form below.